Blackberry, whose latest handsets reportedly aren't selling well, is planning to launch an Android smartphone this fall, according to a report from Recode. 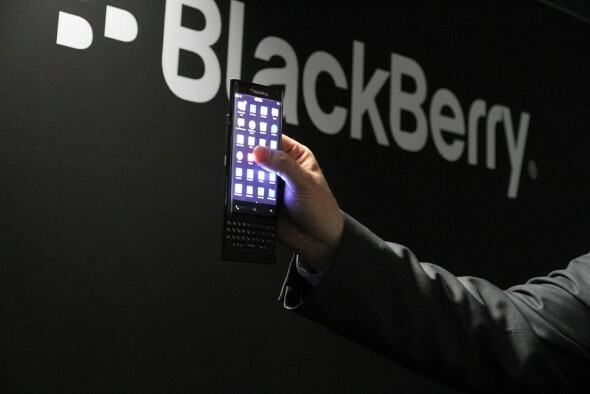 As per the report, the slider phone (see image above) which BlackBerry showed off at this year's Mobile World Congress (MWC) would be the company's first Android smartphone. The report notes that the move is aimed at promoting the company's cross-platform Enterprise Mobility Management (EMM) solution dubbed BES12. It would send a signal that BlackBerry is "confident that the BES12 system can not only manage, but also secure smartphones and tablets powered by rival operating systems," the report said. The news comes less than a month after the Canadian company announced worldwide job cuts.